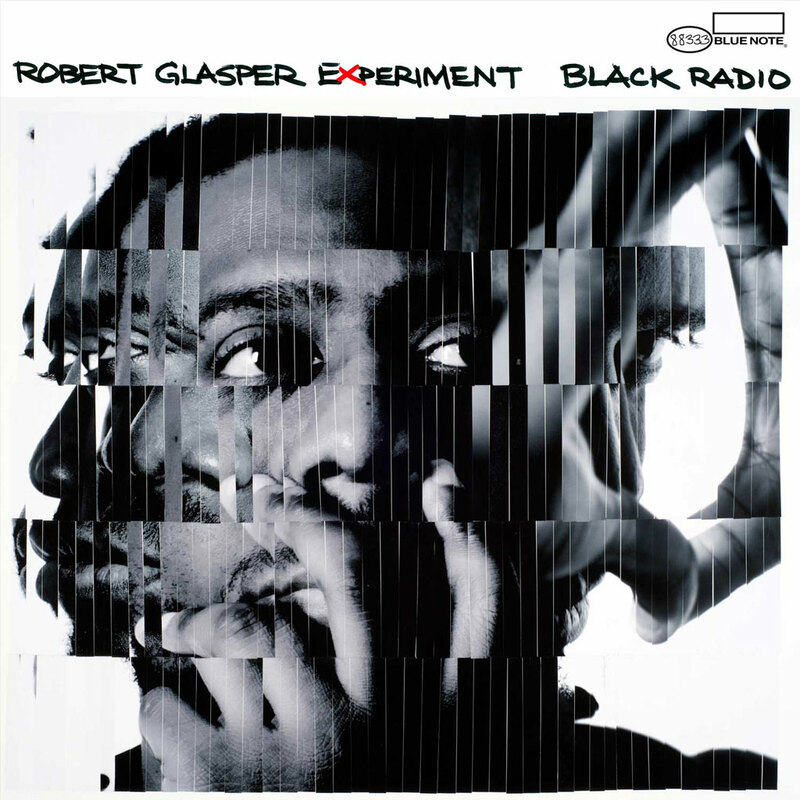 Pianist / composer / band leader / producer Robert Glasper has found a way to express the various sides of his music personality with BLACK RADIO, his superbly blended, genre defying celebration of Black music. Glasper and his bandmates of ROBERT GLASPER EXPERIMENT, Casey Benjamin on vocoder and saxophone, Derrick Hodge on electric bass, and Chris Dave on drums, are joined by a few of his acclaimed friends who represent the wide scope of Black music: Erykah Badu, Bilal, Lupe Fiasco, Lalah Hathaway, Shafiq Husayn (Sa-Ra), KING, Ledisi, Chrisette Michele, Musiq Soulchild, Meshell Ndegeocello, Stokley Williams (Mint Condition), and Yasiin Bey. 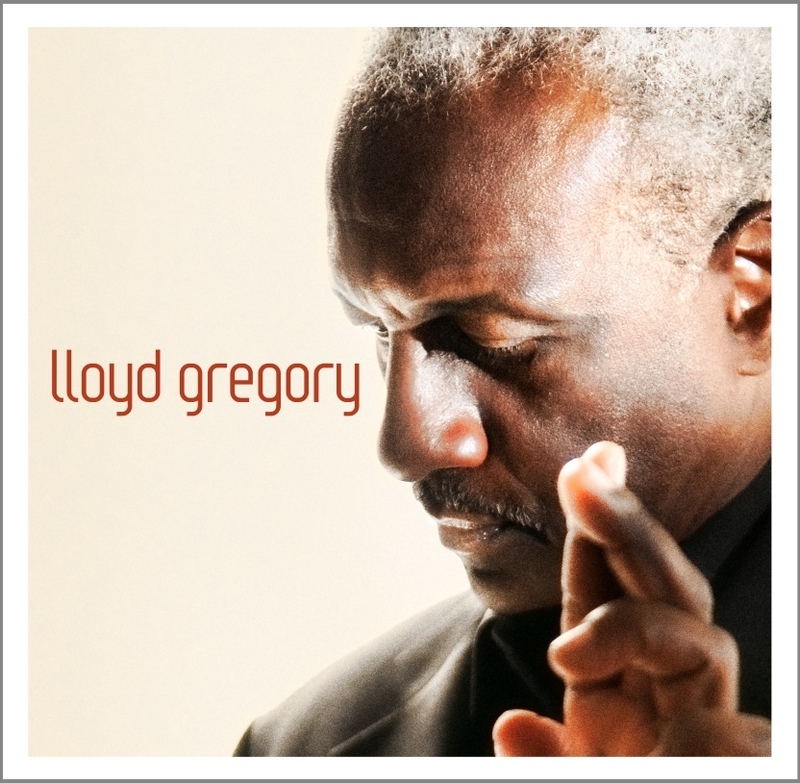 Guitarist LLoyd Gregory begins the new year with his new recording, LLOYD GREGORY, a body of work that keenly reflects his diverse range as an instrumentalist and composer. With the first release from legendary bassist Stanley Clarke’s Roxboro Entertainment Group label Lloyd Gregory fluidly navigates through varying textures, vibes, moods and sounds while remaining rooted to his Jazz base.